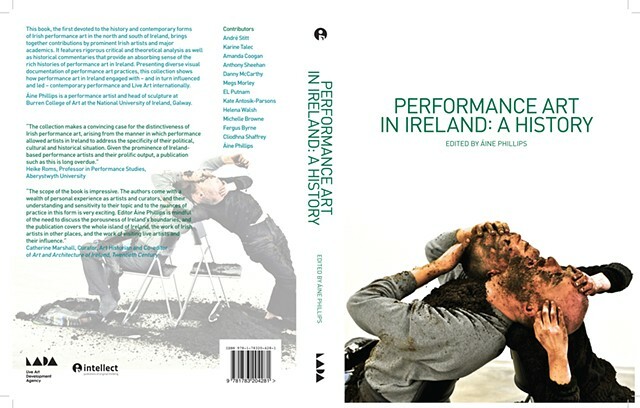 The first book devoted to Irish performance art and the first attempt at a history of this art form in the north and south of Ireland, this book brings together contributions by prominent Irish artists and major academics. It features rigorous critical and theoretical analysis as well as historical commentaries that provide an absorbing sense of the rich histories of performance art in Ireland. Presenting diverse visual documentation of performance art practices, this collection shows how performance art in Ireland engaged withand in turn influenced and ledcontemporary performance and Live Art internationally.